Digital agency WordPress themes and templates are specifically built to suit the needs of every Digital agency and creative artist, thus giving them unlimited options to design and create the website of their dream. 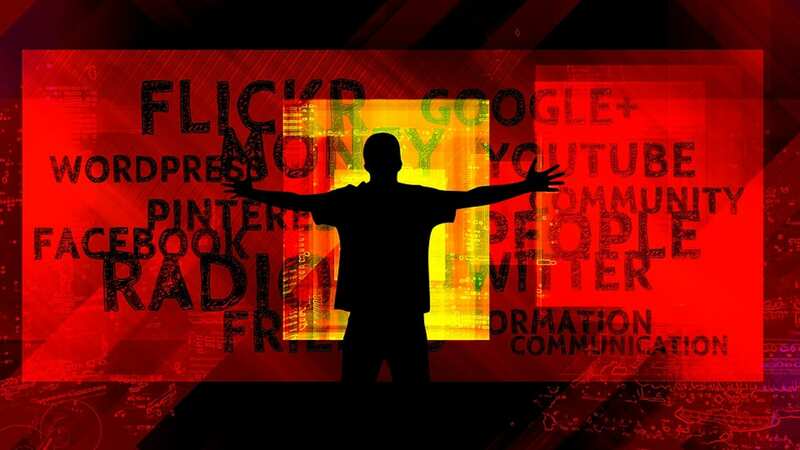 These themes are built social media ready and have high-quality image effects like parallax which are vital for art and advertisement industries. 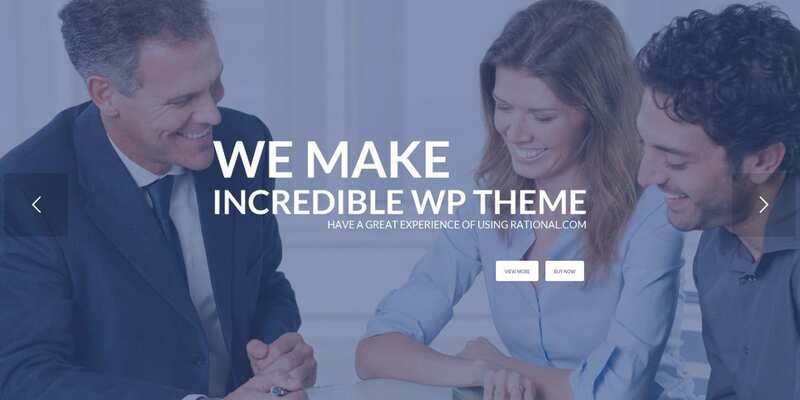 Here is a round-up of the WordPress themes that anybody looking for a Digital Agency WP Theme would love to use for their website. 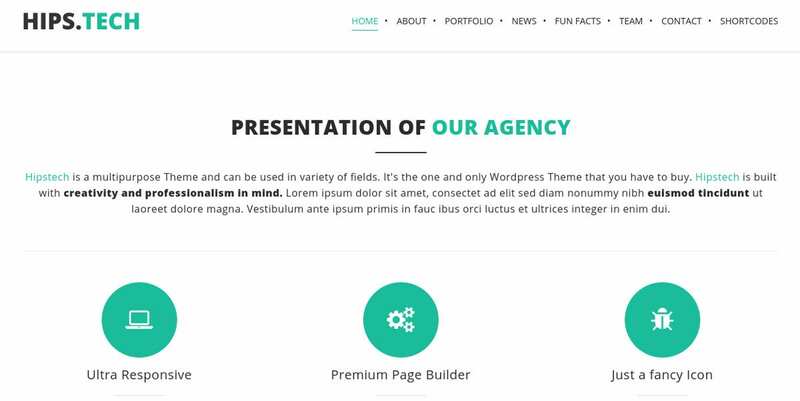 Marketing Agency is a fully responsive premium WordPress Theme that is SEO ready. With its built-in theme customizer and access to multiple color options and 600+ Google Fonts for free, you can let your imagination run wild. Held up somewhere? You have 24/7 tech support to help you out. Enriched with various powerful features like SEO ready, image slider, and inbuilt Woocommerce module, this Word Press Theme comes in with One-Click install making it easier than ever to create your new site or revamp your old one. With 3 Demo variations and four different basic layouts, you would be spoiled for choice for your website. If you are on the lookout for a fully responsive and retina ready theme specially built for designers, digital agencies, or creative content sellers, then your search ends right here. 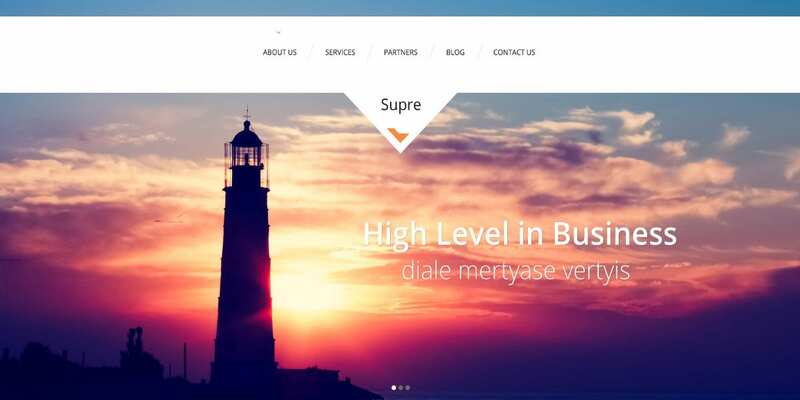 This well-documented theme is highly customizable as it has been built on HTML5 / CSS3 framework and has an inbuilt AJAX contact form that is ready for your use. Built with features like Visual Composer and Rev Slider, Radium is a fully Responsive Theme for WordPress with cross-platform compatibility. It is suitable for most modern browsers. It uses Google web fonts and icons set that are freely accessible if you want to customize the theme to suit your taste. 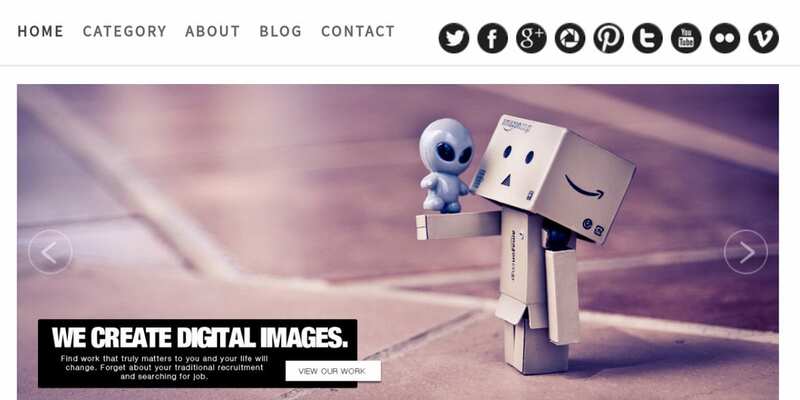 Hipstech is a One-Page WordPress theme built with creativity and professionalism in mind. It offers about ten header styles and a mega menu option making it ready for unleashing the innovative ideas that you have for your website. Are you one of those few who are never satisfied with a handful of choices? Ezio could satisfy your creative thirst for more options with 17 demo options, 14+ portfolio layouts, 10+ header styles and much more. You also have access to an array of powerful plugins like Animated Text, Google font, Animation Delays, Image Carousel, etc. Built with one click installer, the SEO WordPress Theme is loaded with too many goodies to choose from. Its Drag and Drop feature makes it more than easy to create a website from scratch. You can choose one from the 40+ pages provided as examples and 100+ content blocks to start with and build upon it. If Minimalism and clean design are your forte, then choose Design Agency theme for your WordPress site without a thought. Powered with a responsive design and layout, it is also Search Engine Optimized and compatible with most modern browsers. Its support to Unlimited Domain Usage is one of its Unique Selling Point. 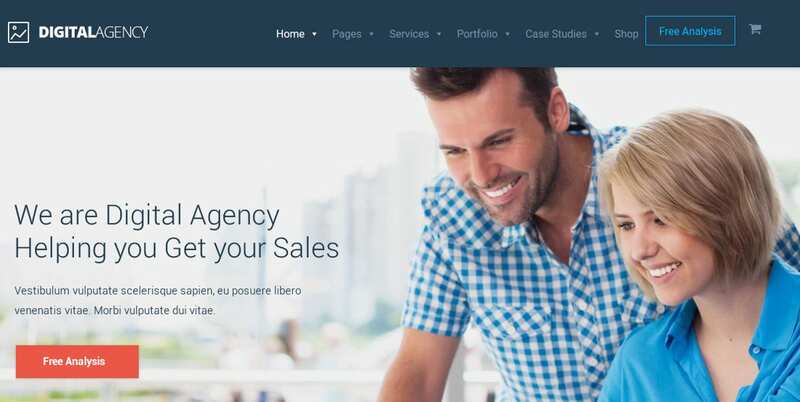 Meet the next free to use One Page WordPress Theme for your website if you are looking to showcase your portfolio as a freelancer with a smooth parallax effect. Equipped with multilingual support, Page speed optimizer, and the much-needed Search Engine Optimization, this theme is available for free to download. 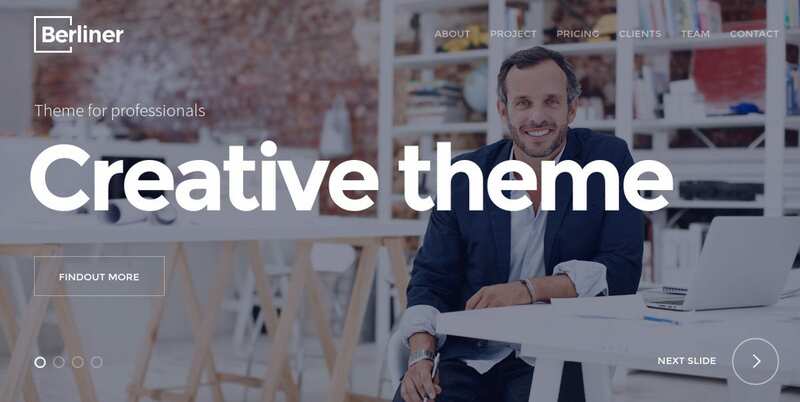 While you can get many of these Digital Agency WordPress Themes for free, it seems economical to buy Premium WordPress Themes and customize them than building one from scratch. But if you have the technical know-hows and experience to create one, WordPress offers unlimited possibilities to create the dream website for your business.